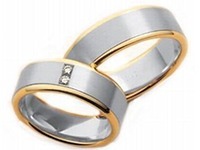 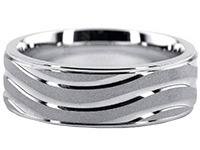 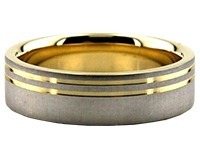 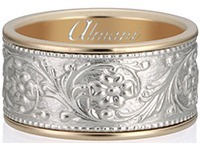 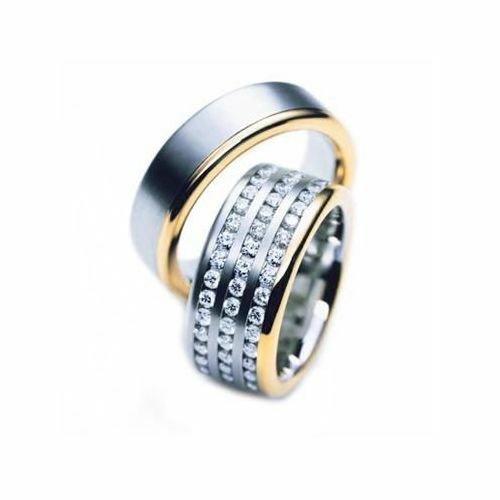 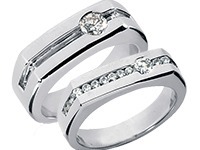 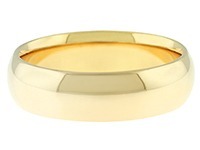 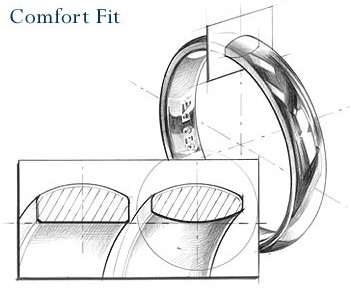 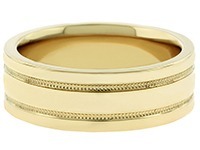 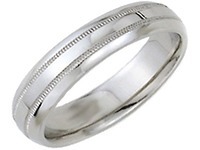 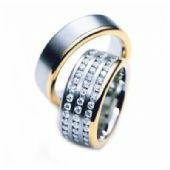 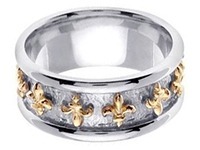 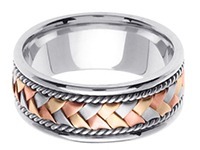 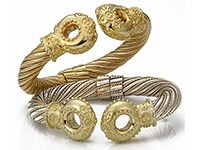 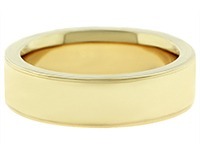 Both 14K Two Tone, White and Yellow Gold, Wedding Bands are 8mm wide, 2mm thick and have a comfort fit. 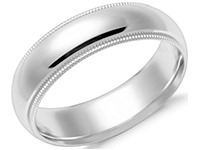 Price is for both wedding bands. 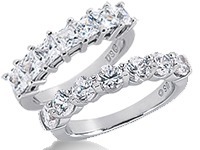 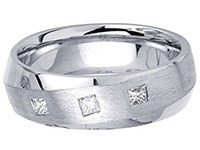 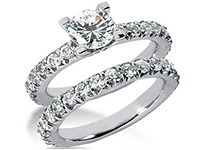 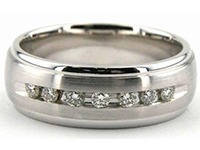 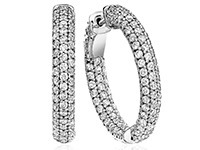 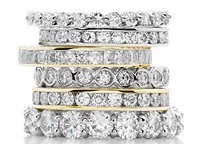 Her wedding band is set with approximately 150 0.02 carats round diamonds, which are graded G in color VS in clarity. 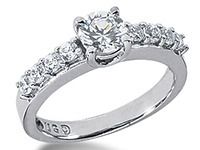 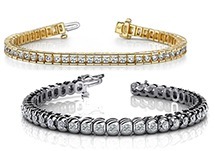 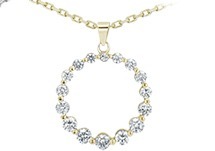 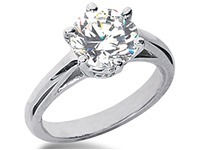 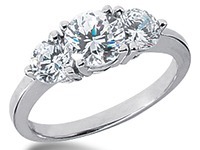 Total diamond weight is approximately 3.0 carat, slightly varies depending on a ring size.